Raymond Draper and Molly McKensie’s dance class. 1960 ish. 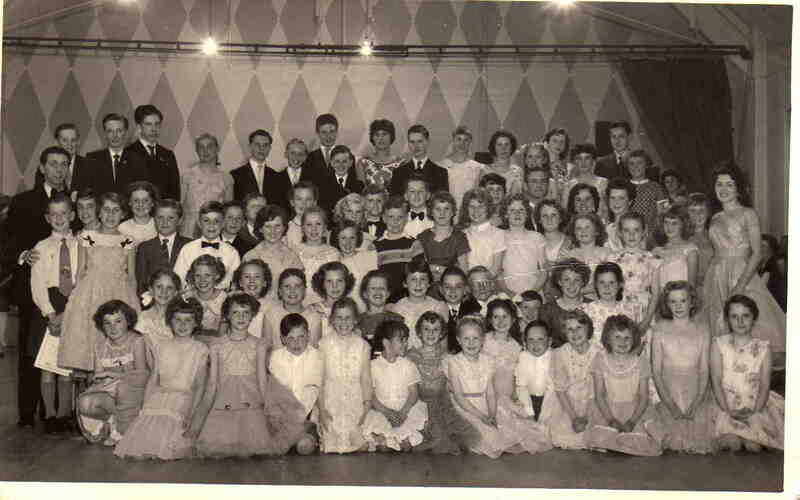 I am on the second row, first from the right hand side with my friend standing behind me. I am now 68years old. I think it’s late 50s as that’s me stood in front of Raymond, I know this makes me older !